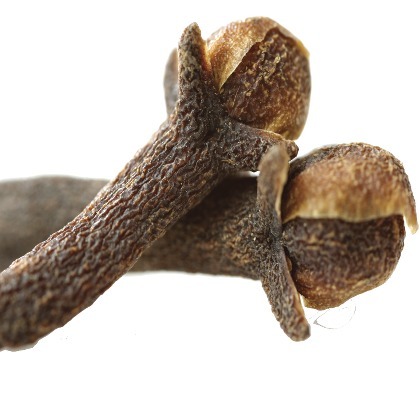 Clove is known as an ancient spice. Atmoslab Clove flavor consists a perfect choice as it has a perfect taste for your e-liquids. A strong spicy taste with a warm scent. Clove is widely used in aromatherapy and in Chinese medicine. Clove flavor is available in 10ml pharmaceutical glass bottle with inner dropper and tamper-evident cap.